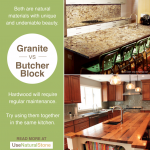 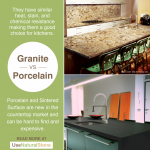 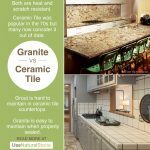 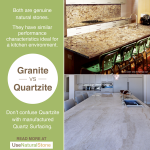 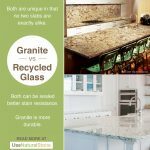 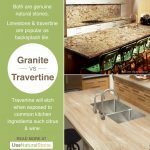 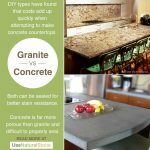 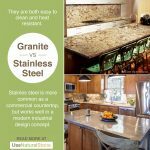 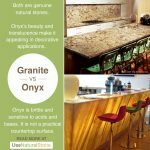 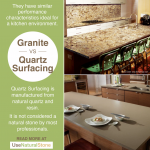 Granite vs. Porcelain & Sintered Surface Countertops | What Is The Difference? 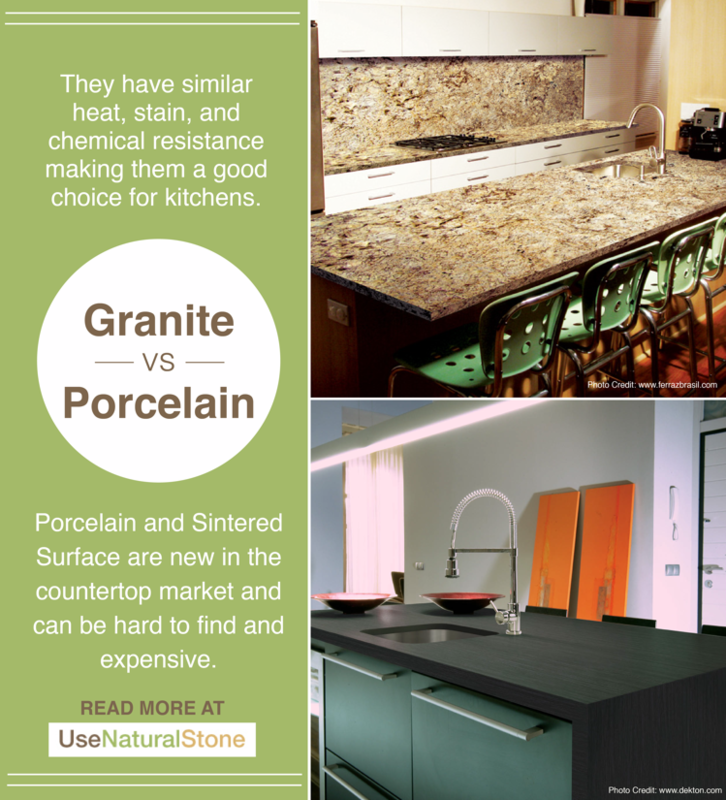 Two of the newest countertop surfaces on the market today, are Porcelain and Sintered Surface. 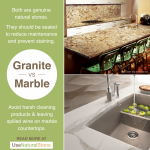 New technology and trial and error have given way to material that mimics the look of natural marble. 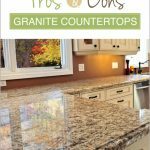 Though color selection is far from extensive, more are available all the time. 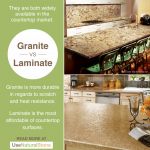 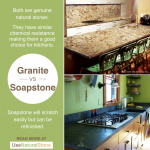 Both are comparable to granite in regards to scratch and heat resistance. 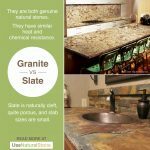 They are non-porous so they don’t need to be sealed. 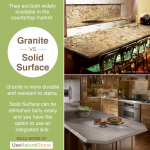 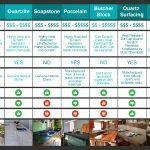 The pricing for these materials are closer to a high-end granite countertop and they are not yet widely available so you may need to do some searching to find a local installer.